Monasteroris, which translates as ‘the monastery of the son of Piers’, was built by John de Bermingham, Earl of Louth in 1325. 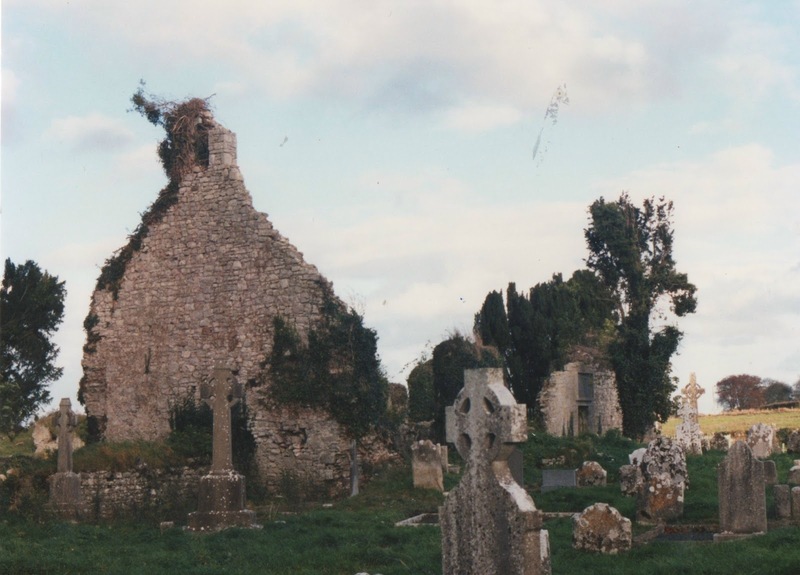 A Franciscan friary, it fell into disrepair in the 1540s when King Henry VIII abolished the monasteries in Ireland. The church was in use until the 1770s when Castro Petre church in Edenderry was built. In the graveyard are the remains of the United Irish leaders, Fr Mogue Kearns and Colonel Anthony Perry, who were hanged in Edenderry in 1798. From earliest times to the 13th Century. About 120 AD Cathair Mór. King of Leinster, became powerful enough to be designated Ard-Rí Éireann by the four masters in the annals.He had ten sons, the eldest Ros Fáilghe (“of the rings”) was given the territory of North Offaly which became known as Uí Fáilighe in later times and from which the name Offaly derives. This is the oldest structure extant in the Edenderry area. (To get to it head out of Edenderry on Tullamore road and turn left at Ballyfore crossroads towards the power station). Detroit is synonymous with being the Headquarters of the US Car manufacturing Industry. There was a time at the start of the 20th Century when it could be fairly said that Edenderry was the “Detroit”, or motor car manufacturing capital of Ireland.